Employees have so little time to learn and they have to eat…so why not put the two together. Lunchtime seminars are great way to share in-house knowledge as well as bring in external business tools. Like any program, you have to market it….what’s the value to the employee to give up their lunch or to stop working. What’s the value to the company? More and more employees eat while working. You want to manage the employee’s effectiveness on the job. This could be a nice break for them. Visually I believe that we need a change and taking employees away from the PC for an hour gives such a break. The most important reason is that you are providing the space for them to develop their knowledge and skills…that’s a win-win for everyone. What ideas work for lunchtime seminars? Well you can do a one-time only seminar or a series of seminars to build knowledge on a specific topic. Technology – do you have an expert on staff for a particular form of technology? This is great way to bring the other employees up to speed on what is new. Since the employee may put in some time creating the presentation, give them a ‘thank you’ bonus of gift certificate to a technology site. 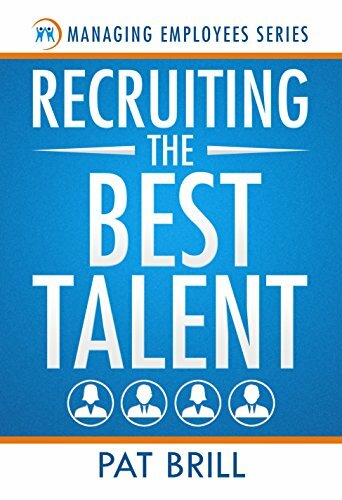 Careers – bring in HR or a strong manager who can provide ‘how to’ build your career. This is a great topic for a series. First, the employees define what they want and continues with further lunchtime meetings to learn how to build their career. Encourage employees to take control over their careers. Yes, it’s great if the manager drives it, but ultimately the employee is in charge of their careers. Give them the tools and it will make your life easier. 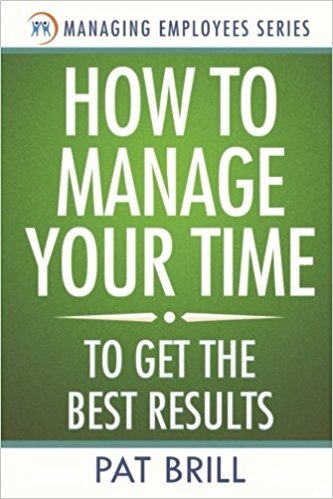 Time management topics – this is a broad subject as there are different models of time management. Find one that works for your company. New industry trends – Great topic for a senior manager to present. The senior manager provides industry direction as well as meets with employees and interacts with them. You can also bring in a guest speaker…a well-know author in the field. Company financials – companies have different opinions about this subject, yet informed employees make better decisions. Business change – bring in lunch and communicate to the employees what the changes are about and how it will affect them. Have several meetings to continuously communicate the change and gather feedback. Community participation – how the company supports the community as well as helping employees find ways to volunteer in non-profit environments. Work/Life Balance – most companies initially see this as counterproductive because they automatically believe the employee will work less. If you are managing employees, it’s not the time in the office, but rather the effectiveness of the time. Health & Wellness – bring in a health fair or have a professional come in to speak about exercise, nutrition or other topics that are important to your employees. Allow employees to take teleseminars in their profession. For example, Society for Human Resource Professionals has several hour-long teleseminars during the month. Guest speakers provide current information on pertinent information for HR professionals. Set up a committee of managers and employees to brainstorm around what topics are valuable for the company and employee. Select a list of your top subjects. Create a list of potential teaching resources – internal and external. Create a budget because every action within a company costs money. The question is the return on the investment. Market to employees and encourage them to participate – this you will need to do on a regular basis. Knowledge is driving business now and your employees are the keepers of the knowledge. Anytime you can provide additional development for your employees, you benefit in multiple ways. First, the employee is able to perform better and they are interested in staying at a company that creates a strong ‘learning’ environment. P.S. Each state has a different legal requirement around lunchtime for hourly employees…so check out how you can offer your hourly employees the same opportunities and still be within legal boundaries. In Managing Employees, How Much Can You Manage? 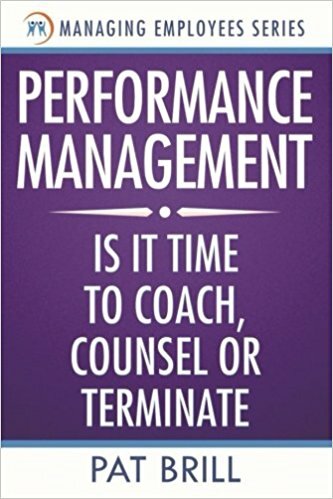 Coaching for Performance, Third Edition (People Skills for Professionals) by John Whitmore. Managers need to build their skills in maximizing employees potential. The business environment is very competitive for dollars and for talent. John Whitmore provides concrete information to build your skill in coaching. If you think like a coach, you have the ability to groom your employees to produce their best. It’s all about asking the right questions and listening to the answers. Easy to read and incorporate your new knowledge quickly into action.